How about some good old-fashioned chocolate chips? And bananas, of course. Today is a celebration of two of the best paired foods. 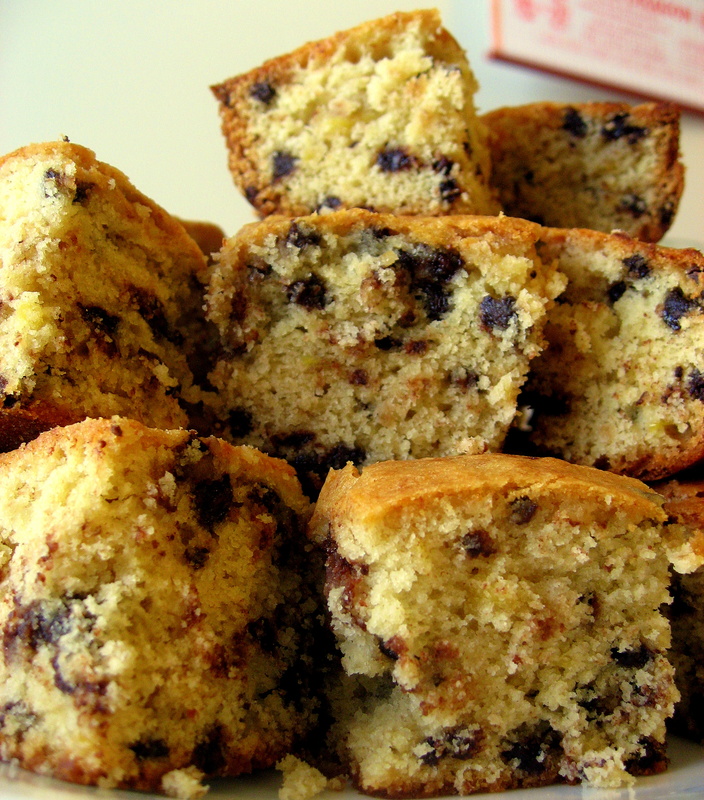 To give you a taste, I will give you the sweet, scrumptious recipe for Chocolate Chip Banana Squares. Step one: Grease a square or rectangular baking pan and set aside. In a medium mixing bowl, beat the butter or margarine, along with the sugar, brown sugar, baking powder, and salt. Beat until combined. Step two: Add egg, bananas, and vanilla until combined. Then add the flour. Lastly, stir in the chocolate chips and nuts. 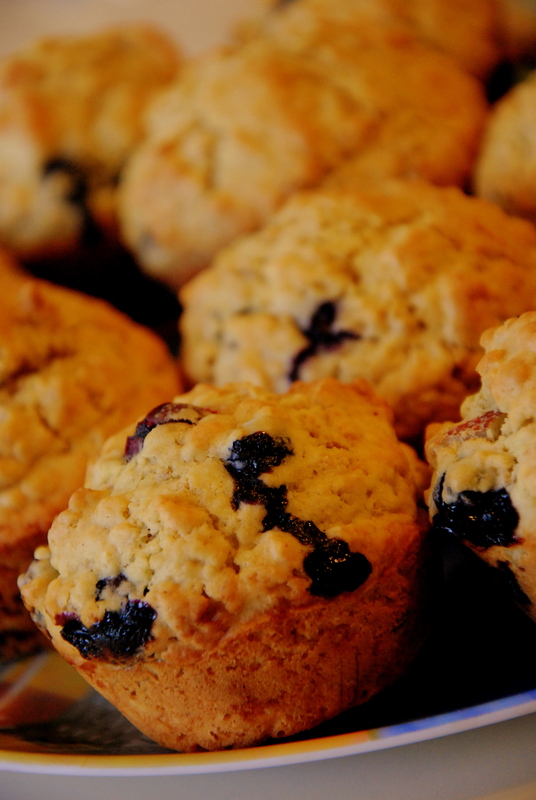 You can do all this with an electric mixer or by hand. Either one will work. Step three: Spread in baking pan. Bake in the oven for about 25 minutes (or until golden brown) at 350 degrees. Cool on a wire rack, then cut into squares. Makes 36 squares. The last time I made these little bite sized wonders, everyone had them eaten in about 10 minutes! They’re a huge hit for small get-togethers and family gatherings. And it’s a sweet treat to cure any chocolate craving. Now that warmer weather is finally starting to show itself, you may be thinking that you might want to spend more time outside. Perhaps the spring season invites you to go for a jog or a walk, all around good exercise techniques. With your mind on exercising, you should also be thinking about healthier foods to start eating, if you haven’t been doing so already. Chicken can provide an excellent source of healthy vitamins and minerals for your body, as well as vegetables that you may way to cook with it. For my next recipe, I give you spicy mexican skillet chicken. 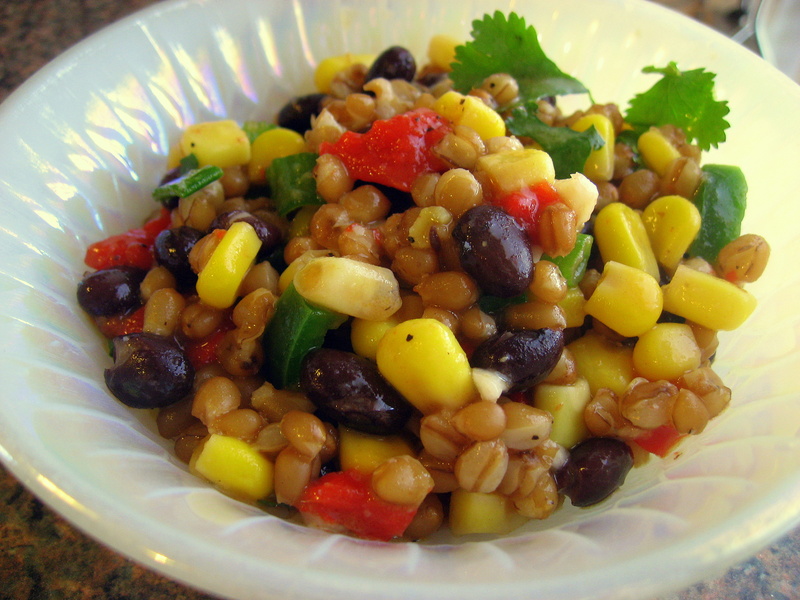 This recipe is simple and it fills you up without letting your exercise and healthy eating go by the wayside. Step 1: Remove fat from chicken. Mix chili powder, salt, and pepper. Sprinkle evenly over both sides of chicken breast halves. Step 2: Heat oil in 10 inch nonstick skillet over medium heat. Cook chicken in oil 8 to 10 minutes, turning once, until juice is no longer pink when centers of thickest pieces are cut. Step 3: Stir in beans, corn and salsa. Heat to boiling; reduce heat. Cover and simmer 3 to 5 minutes or until veggies are hot. Sprinkle with cilantro and chile slices. It’s worth it to go the extra step and add the cilantro to the top. This herb really makes the dish. 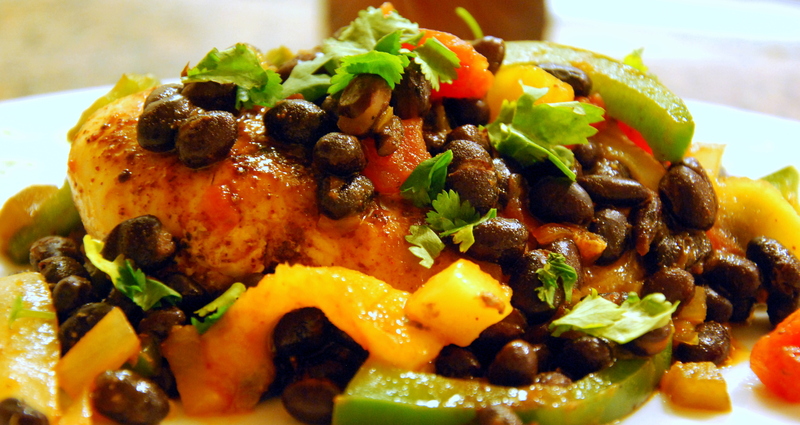 Also, consider using a fruit based salsa for this dish. 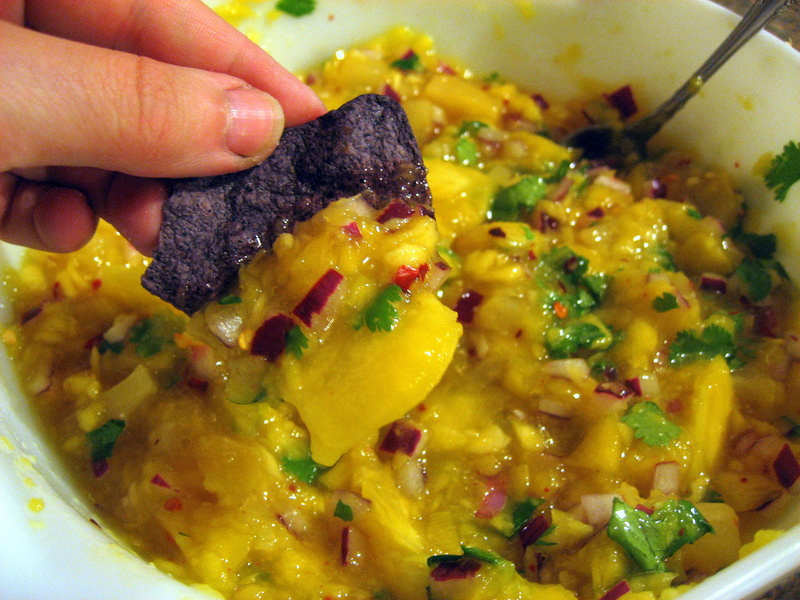 I used chunky mango peach salsa and the flavors really added a little something extra to the overall taste. This makes 4 servings. Nutrition info (per serving): 290 calories, 8g fat, 70mg cholesterol, 550mg sodium, 28g carbohydrate, 32g protein. Last night I went searching through my cookbooks to find something scrumptious to eat for dinner. I found exactly what I was looking for in a Pampered Chef cookbook. 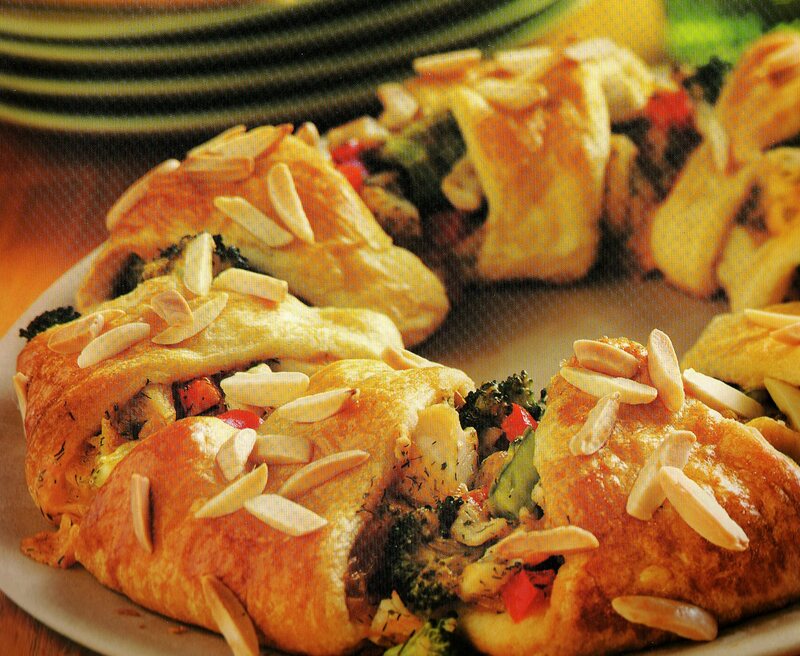 Since I haven’t posted any delicious recipes in a bit, it’s time to introduce you to the chicken and broccoli ring. This is the picture from the cookbook. Follow this if you have trouble assembling your ring. Step 1: Preheat oven to 375 degrees. Unroll crescent rolls; separate into eight triangles. Step 3: Combine chicken, broccoli, garlic, bell pepper, cheese, mayo (or cream cheese), and salt. Mix well. Step 5: Lightly brush dough with egg white and sprinkle the whole ring with almonds. Bake it for 25-30 minutes or until deep golden brown. When you eat this, you will not be disappointed! It’s like a cheese, chicken, and broccoli explosion.